How exactly would one weaponize turtles? Best we can manage is mechanisation but we’re fairly sure that mechanised war-turtles exist in some capacity. During the afternoon of coffee and casual games at the Shrewsbury Coffeehouse I tried to remind myself to take pictures between Murray’s victories. Two consecutive games of Fluxx, a hard-fought bout of Love Letter, and a resounding victory with a borrowed Magic: the Gathering Deck, courtesy of Trevor and Pennie. We never stood a chance, that lousy Team Magma grunt just kept butchering us! But dammit if it wasn’t cool having him show up in cosplay. Sadly there is no phone signal or internet to be had in the Coffeehouse basement, so as lovely and friendly as the surroundings are, it’s not easy to remain in contact. Tom discovered this the hard way as he sat in Monty’s Tower waiting for us, offering up a message on MeetUp that was sadly not received until that evening. Mercifully he found us, and got to join in early. Coup – A game of deceit where every attempt to uncover the truth is a terrible gamble. I find games like these are a great way to get to know people, and with new faces joining us there’s nothing so entertaining as lying and double-crossing them and being double-crossed in turn. Lego Minotaurus – Lego make good games, in this one players run the hedge-maze trying to move just one of their heroes from the corner to the centre, avoiding the rampaging guardian. Beautifully simple, wickedly tactical, as players can not only move the minotaur but shift the walls to mar an opponent’s progress, or keep the bull at bay. Better yet the games slowly took a back seat as people socialised in the way that those of a geekier stripe often do – ridiculous conversation of a quality that would baffle the more “normal” of society. We’re a social group, out to bring something for everyone, not just the board gamers. I’ll have to try and keep focus next month so that I can get a few more photos. 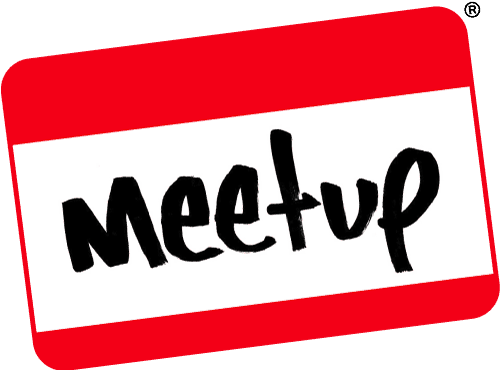 Next month’s Meet is May 25th, add it to your calendars, your diaries, keep watch on Facebook and MeetUp because the event will be up on both soon, and we will see you then. This entry was posted on April 30, 2017 by terraphi. It was filed under Events, GeekOut Meetups and was tagged with Coup, events, GeekOut Shrewsbury Meet, Lego Board games, Lego Minotaurus, Meetup, Montgomery's Tower, Monty's, Shrewsbury Coffeehouse, Shrewsbury Meet, Star Realms, Steampunk Munchkin.